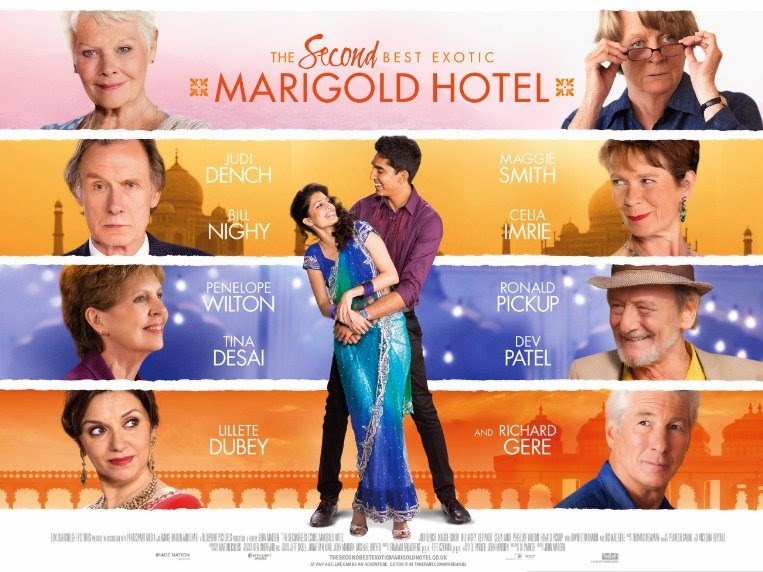 O Exótico Hotel Marigold 2 (The Second Best Exotic Marigold Hotel, 2015). Trailer. 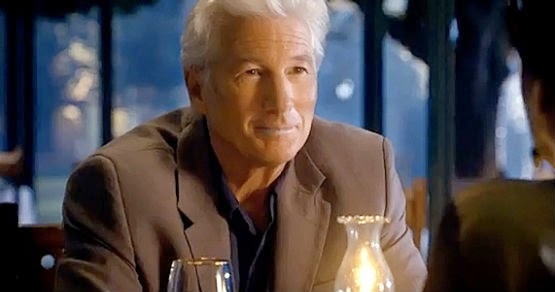 Comédia e drama com Richard Gere e Dev Patel.